The metalworking industry is the market confessing the very high production standards. 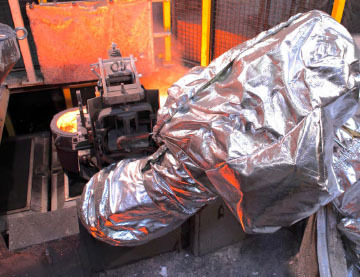 The specifics of this industry require designing their own unique equipment with the highest precision and productivity in harsh or even extreme conditions. 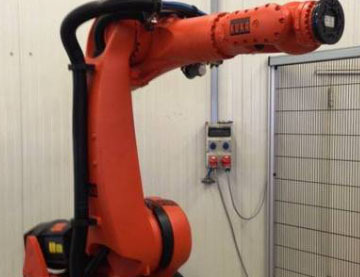 Employing welding robots will grant your enterprise ever raising productivity and quality of the welded joints, diminishing of “human factor” and much easier planning of welding. Welding is the area for the robotics to play a special role in, to be the most reasonable and profitable investment. Historically, it was the first production area to be automated, and this automation tendency is fiercely growing up each year. 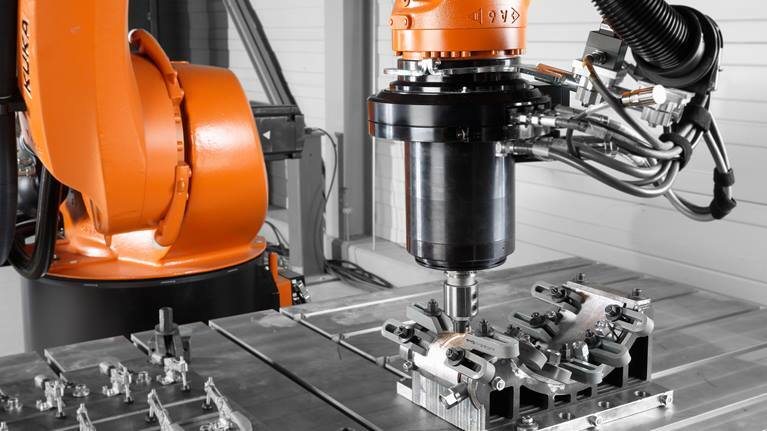 Now, the Kuka robots are welding in a vast variety of industries: automotive, machine-building, mechanical engineering, shipbuilding and many others that involve metalware manufacturing. The reasons are simple: the Kuka robots have proved to be effective. They showed high quality of work, grew up productivity and convinced manufacture to rely on. Moreover, welding robots give the technologist real time control of almost all welding parameters, so that they can observe welding technology, keep stable welding trajectory and achieve the highest quality of the seam. Your welding robot be properly configured, the welding speed can soar up to 38%-320%. Impeccable quality of the welding seam. Absolute precision, and much fewer rejects. Easy and detailed configuring of all operations. Simultaneous multiple welds on one part. Numerous production lines of parts. Tandem welding (welding with two wires). 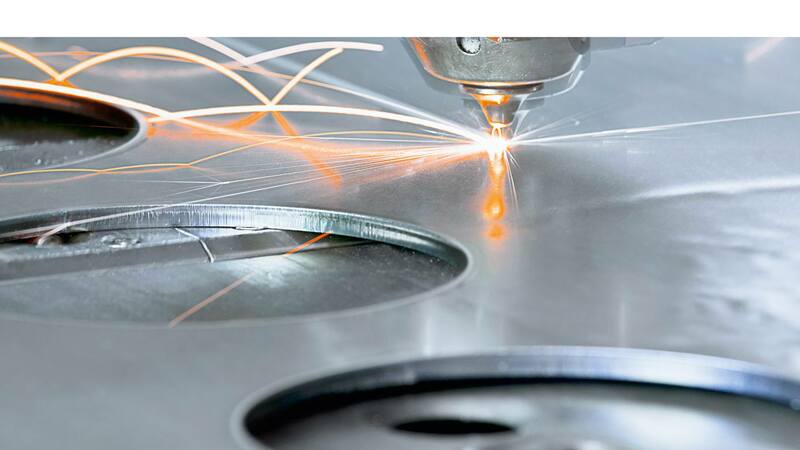 Laser tracking of the welding seam. Easy setting welding for different parts or setting other applications for one part (milling, grinding, cutting). Automated self-control. Via its processor, robot itself controls all its devices and mountings: rotators, welding tools, safety system. Cutting down operational costs. 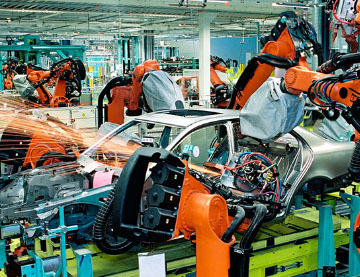 Kuka robots are lucrative even for small enterprises.